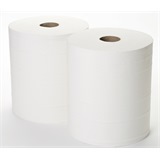 From hotel bathrooms, kitchens and public washrooms; our extensive range of paper disposables are great for both domestic and business use. 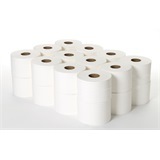 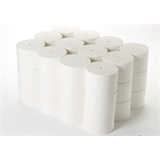 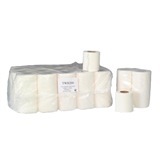 Our range has your typical mainstay paper disposables, products such as centre-feed rolls, c-fold towels, to mini jumbo and bulk pack toilet tissues, all in various size rolls and ply. 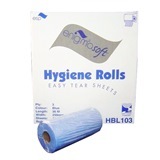 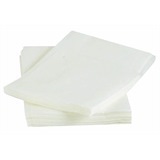 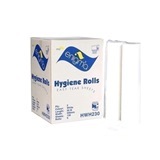 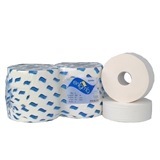 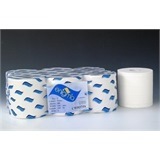 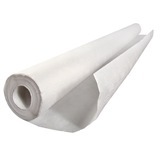 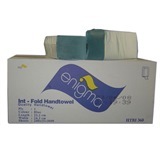 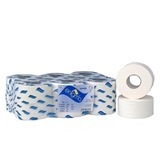 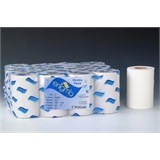 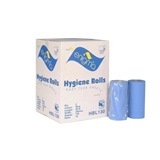 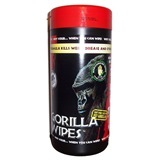 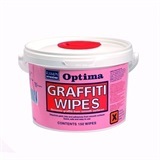 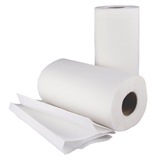 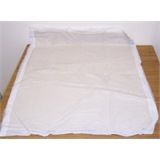 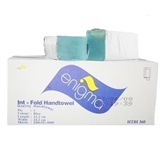 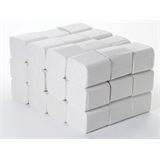 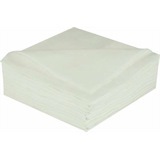 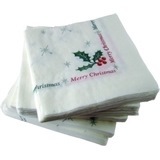 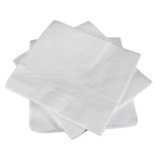 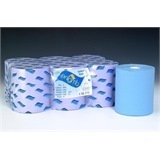 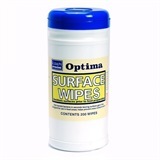 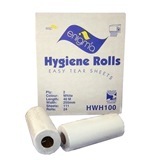 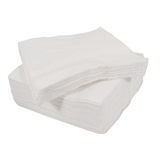 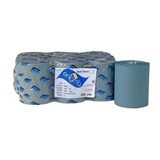 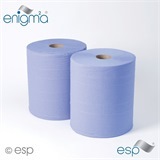 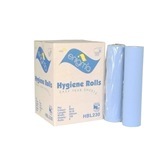 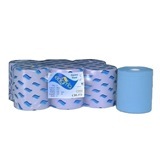 We can also supply paper products for other purposes, with a range of couch rolls suited for dentists and medical practices, and various hand wipes available which offer excellent hand cleaning properties, with more tailored solutions for more heavy-duty cleaning tasks; such as graffiti removal and surface cleaning wet wipes. 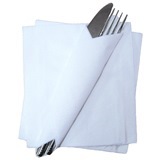 For public events and functions we also have an excellent range of paper disposable tablewear, with banquet rolls, napkins in various designs and colours, cups and coasters all covered. 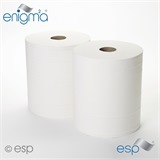 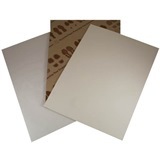 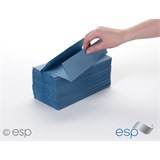 Our goal is to make the task of shopping for paper disposables easier than ever before, with our comprehensive range of cleaning and janitorial products to suit a wide number of business and industrial sectors.